RL 2.0-3.0 Audio MP3 DOWNLOAD from Bring the Classics to Life series. 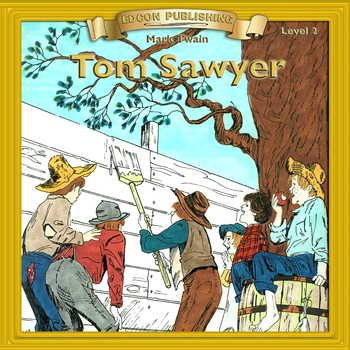 This 10-chapter classic introduces great literature while improving listening skills. Expertly paced narration with exciting sound effects keep interest high. Each audio file includes a word-for-word reading directly from the chapter pages in EDCON's Bring the Classics to Life series available separately as eBooks.